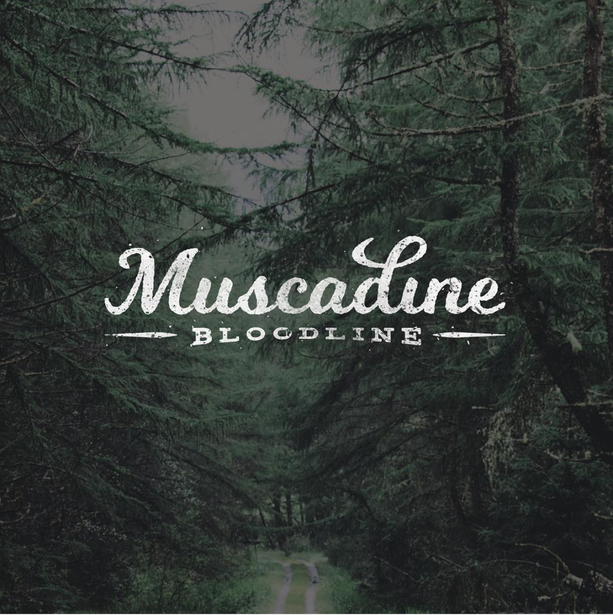 Alabama-born, Nashville-based duo Muscadine Bloodline released their self-titled debut EP last Friday, January 20, on CN Records. Comprised of singer-songwriters Gary Stanton and Charlie Muncaster, the five-song EP is a refreshing mix of country harmonies and Southern-rock sounds, complemented by propelling guitar licks and captivating hooks. The EP is currently sitting at the No. 10 spot on the iTunes Country chart. 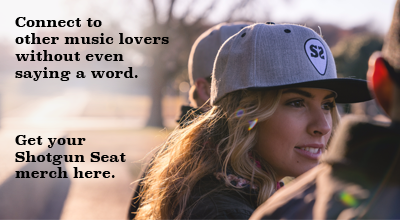 They first turned heads and sparked interest with their 2016 single, “Porch Swing Angel,” which now has over 800,000 streams on Spotify alone. Keep up with Muscadine Bloodline on Facebook, Twitter, and Instagram and see their complete list of tour dates here.